Aquaria has devised entry options and booking methods to meet every need. 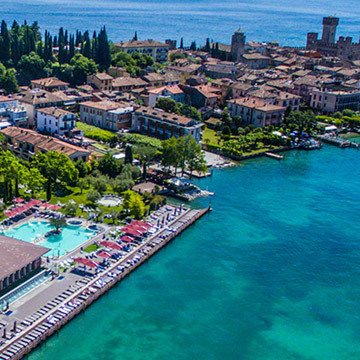 The aim is to ensure the thermal experience is enjoyed to the maximum by everyone in the best possible ways, always with respect for the facility and other guests. Once at Aquaria, here are some recommendations for enjoying it to the full. 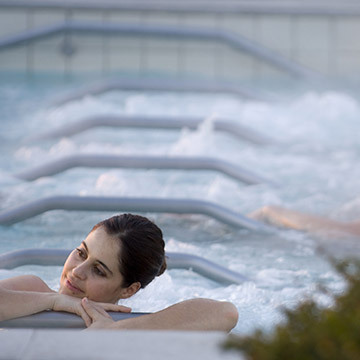 After your experience at Thermal SPA, stay up to date on the latest news and offers. 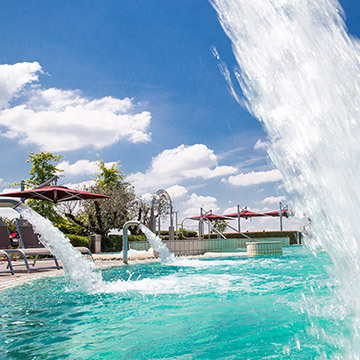 A range of entry offers and various types of subscription to enjoy Aquaria Thermal SPA how and when you like.